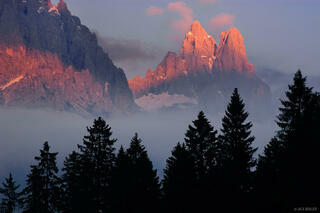 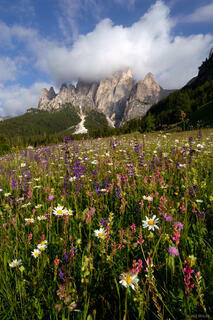 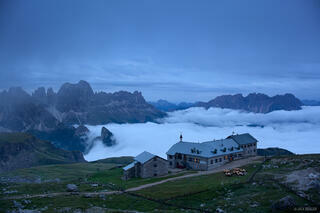 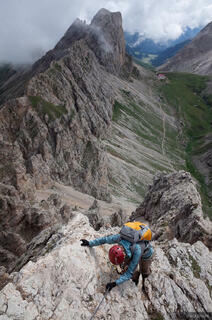 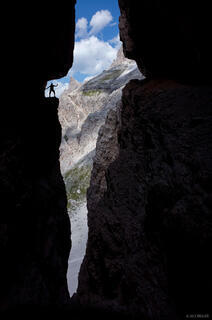 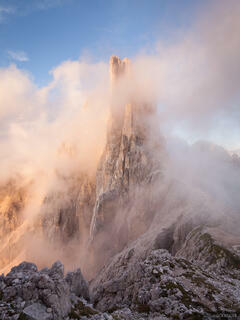 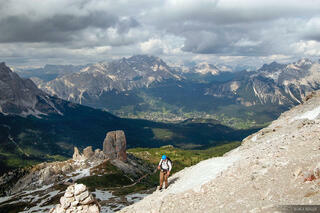 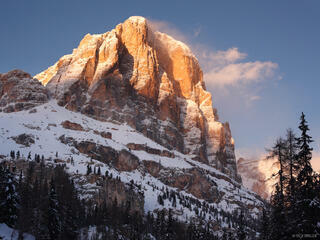 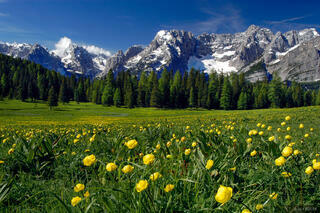 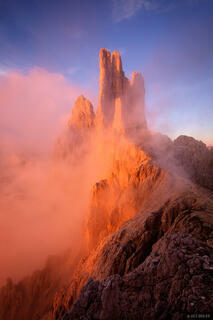 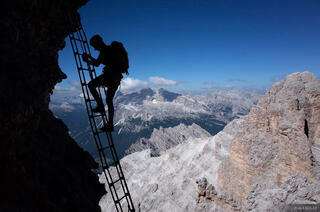 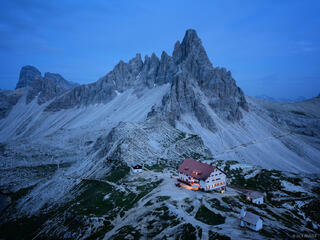 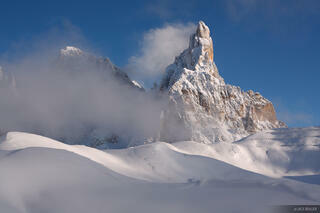 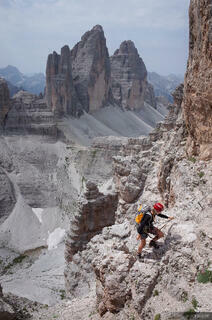 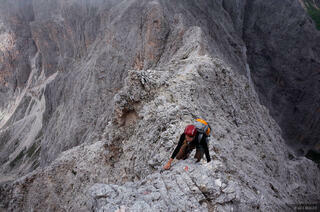 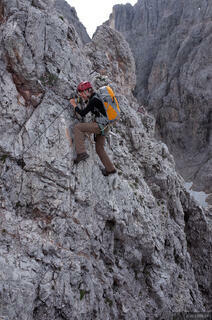 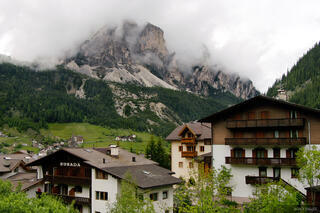 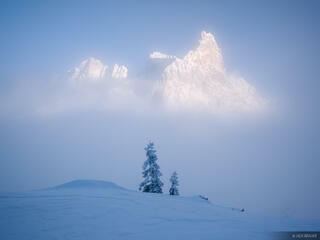 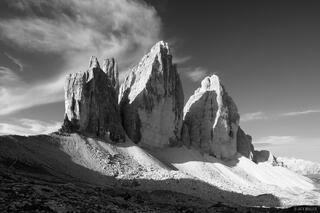 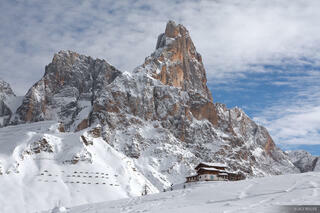 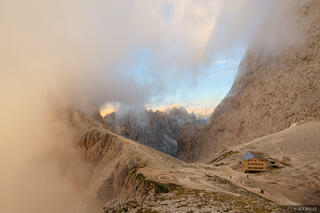 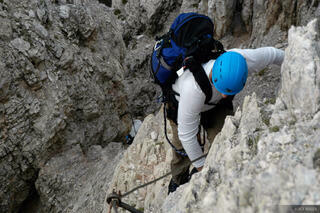 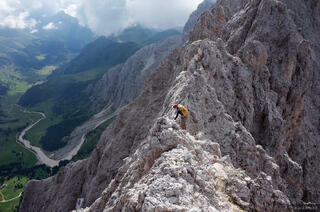 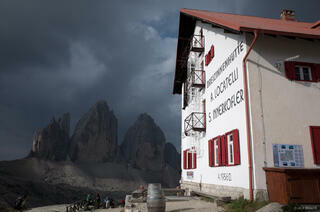 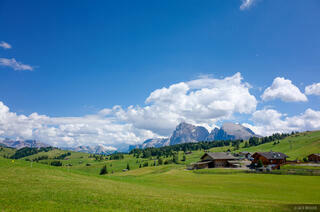 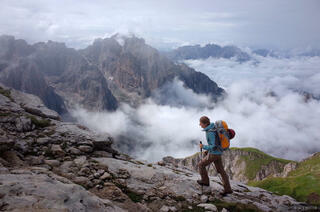 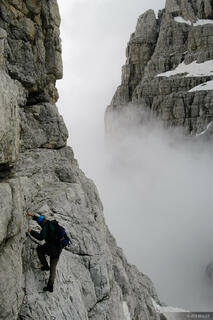 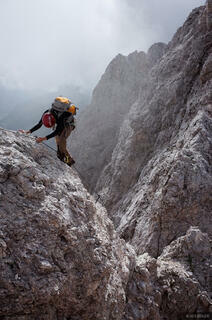 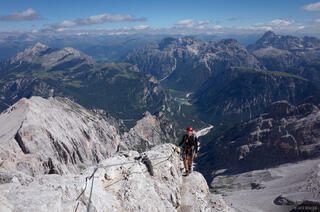 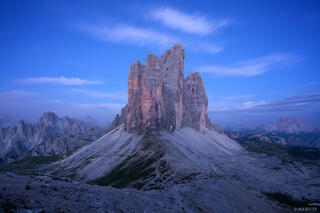 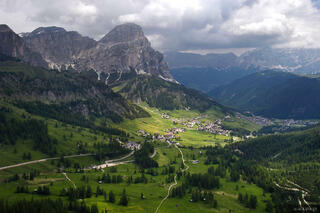 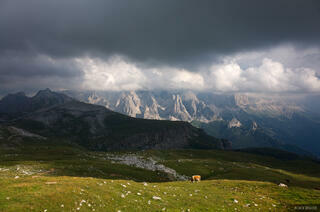 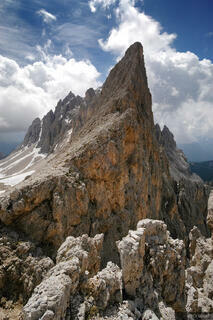 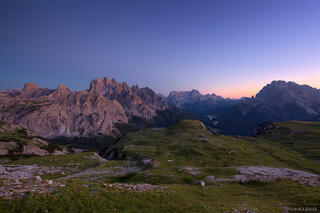 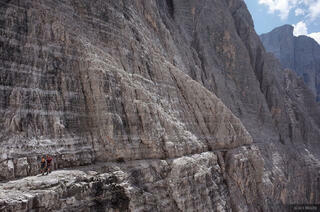 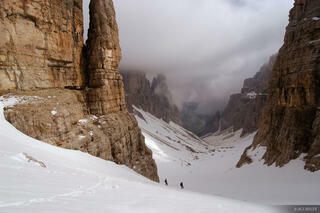 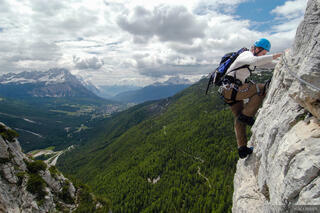 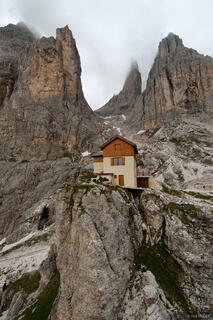 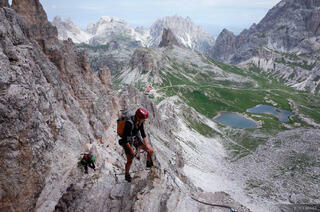 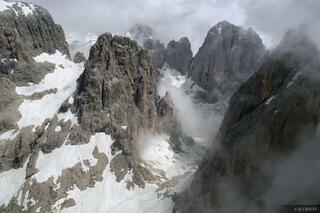 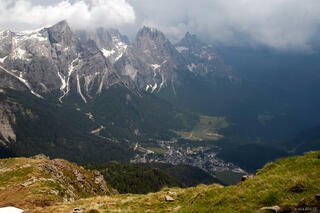 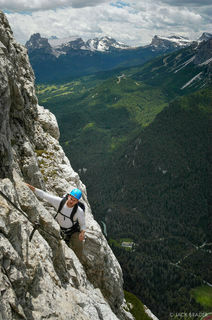 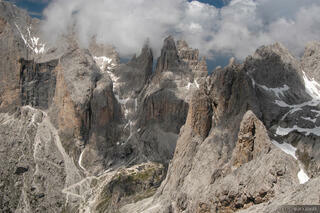 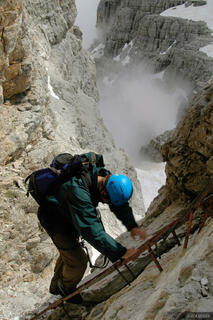 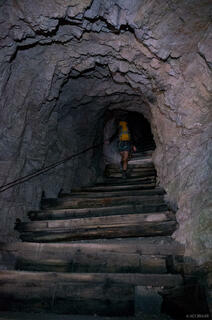 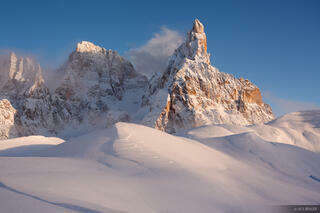 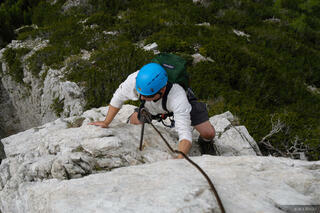 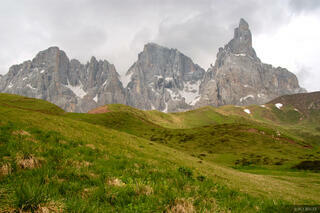 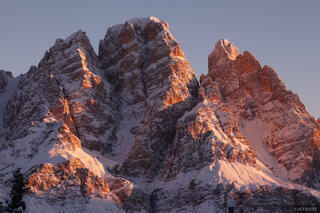 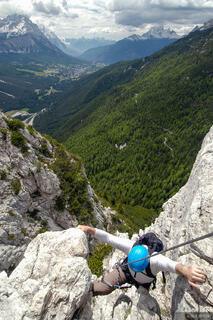 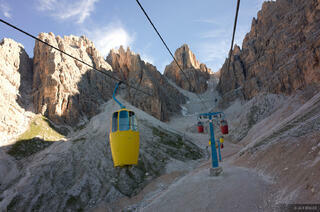 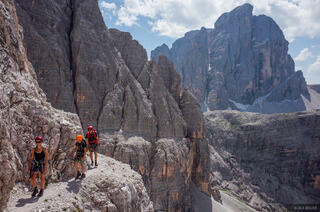 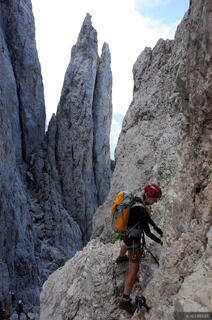 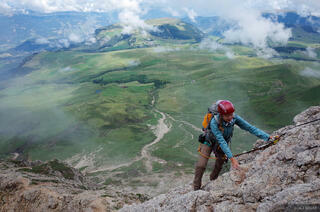 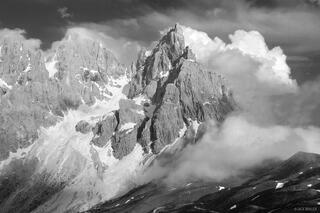 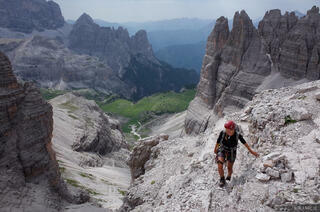 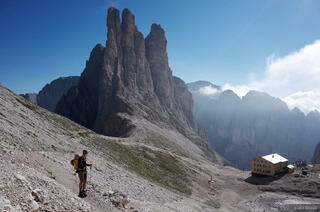 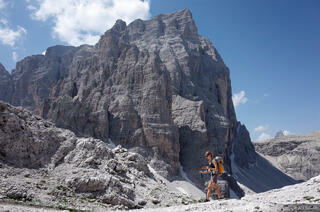 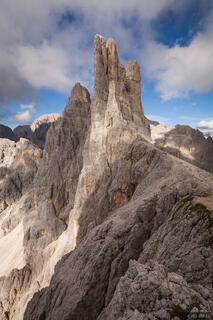 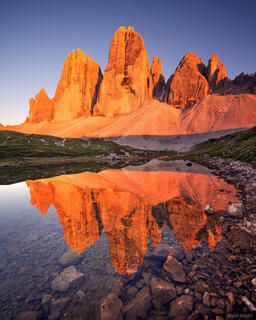 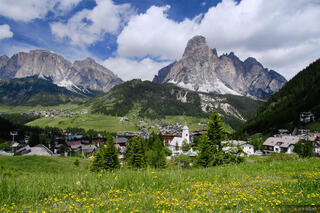 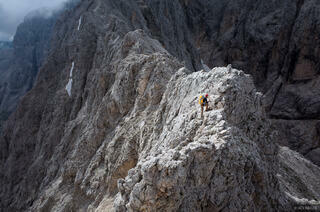 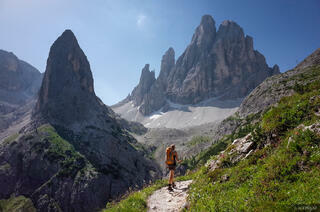 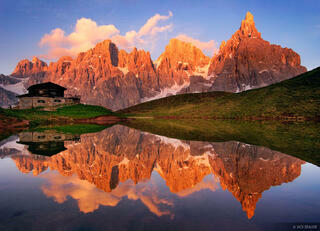 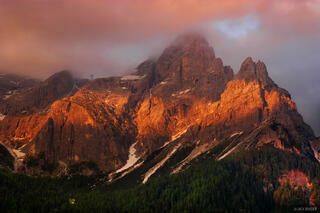 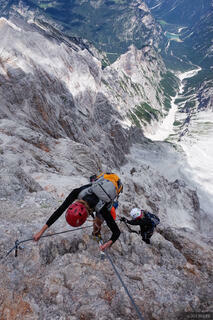 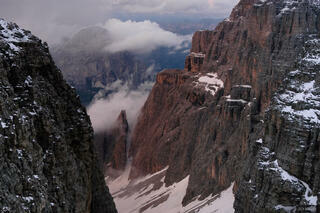 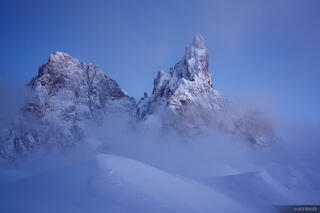 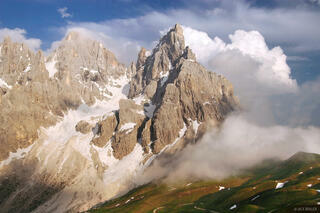 The Dolomites in Italy, or Le Dolomiti in Italia, are some of the most jagged peaks on Earth. 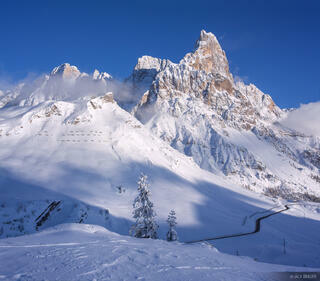 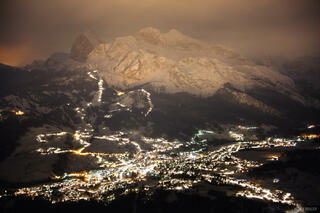 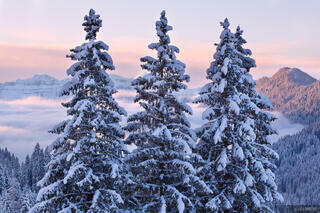 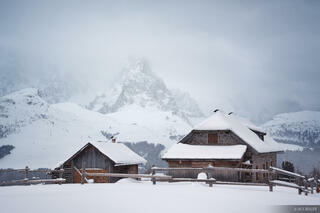 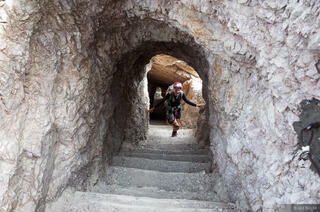 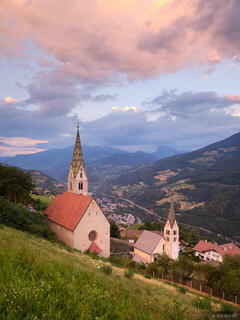 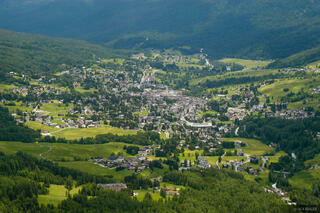 This region is truly an alpine paradise. 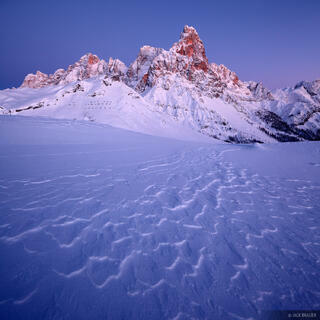 Supposedly these mountains were formed from ancient reefs, and therefore they pop up in clusters, or groups, instead of traditional straight ranges. 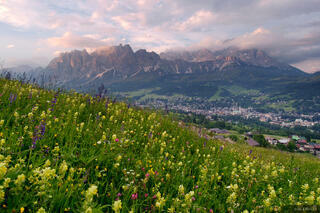 Between these jagged, towering groups of mountains are gentle grassy meadows filled with wildflowers and Bavarian alpine towns. 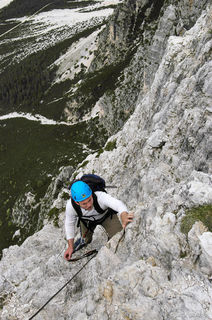 Hikers can travel from town to town using the towns as basecamp for day hikes, or for longer hikes they can sleep in the numerous alpine huts situated high up in the mountains.